CLEANCOOK Sweden AB, a new, highly focused company, has acquired part of Dometic Group’s alcohol fuel stove business division. The CLEANCOOK stove is sold globally in Developing World markets. It is endorsed by Project Gaia, Inc., the global clean cooking fuels initiative, as Best Available Technology. The CLEANCOOK stove is produced in Durban, South Africa. More than three billion people still cook with traditional polluting solid fuels, including coal and biomass fuels. Stoves that burn clean fuels such as ethanol and methanol have been shown to be highly effective in reducing or eliminating harmful emissions. This has yielded substantial positive outcomes for human health and the environment. The shift from solid fuels to clean liquid fuels eliminates particulates, including ultra-fine particles that carry toxic aromatic hydrocarbons deep into the lungs. Women and young children often suffer the greatest exposure. The World Health Organization estimates that upwards of 7 million people die each year from exposure to particulate-laden air, making air pollution the biggest environmental killer. The CLEANCOOK stove represents an important health intervention as well as a safe, convenient, modern cooking solution for consumers. 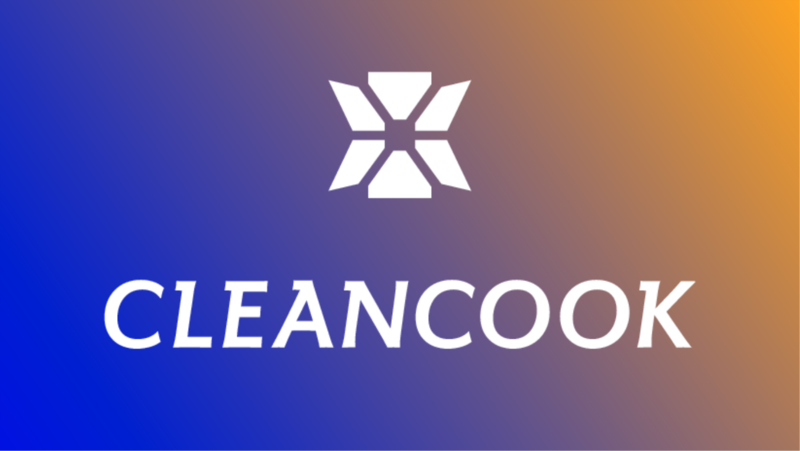 CLEANCOOK Sweden AB will join Dometic Group and Project Gaia, Inc. as a member of the Global Alliance for Clean Cookstoves.